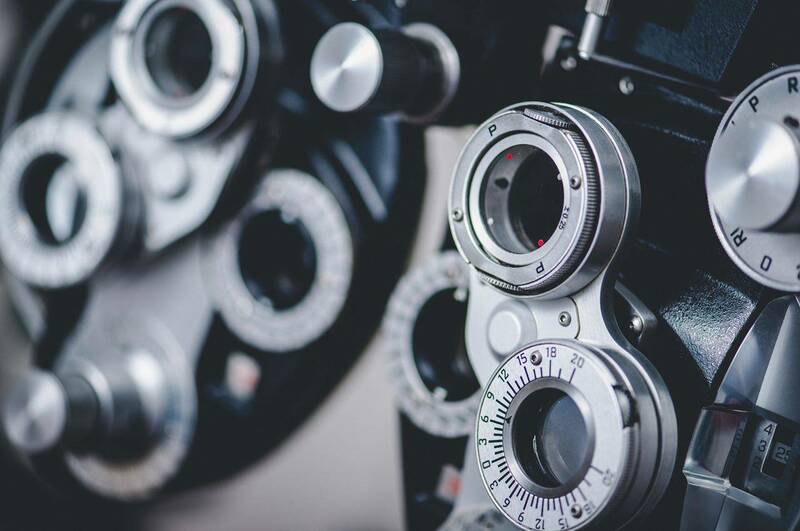 Our Oak Hill eye doctor can diagnose astigmatism with a thorough eye exam. 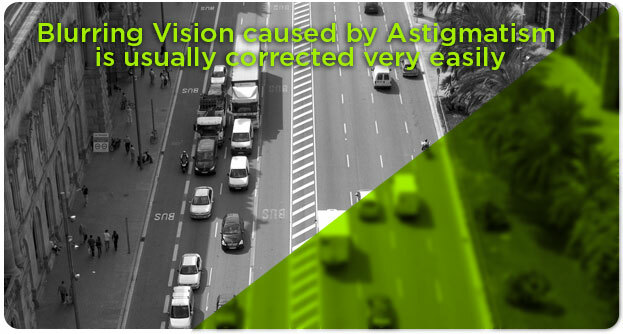 Astigmatism may occur in combination with other vision problems such as nearsightedness and farsightedness. Because astigmatism gets worse over times, visit our eye doctor whenever you notice changes in your vision.